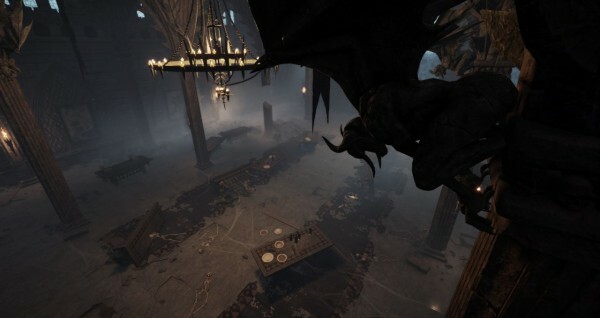 Three new levels will be released later this month for Warhammer: End Times – Vermintide players. 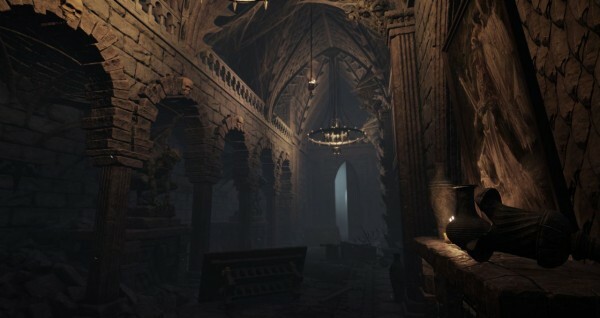 The new content centers around the abandoned Castle Drachenfels which features “deadly traps” in pitch black dungeons. 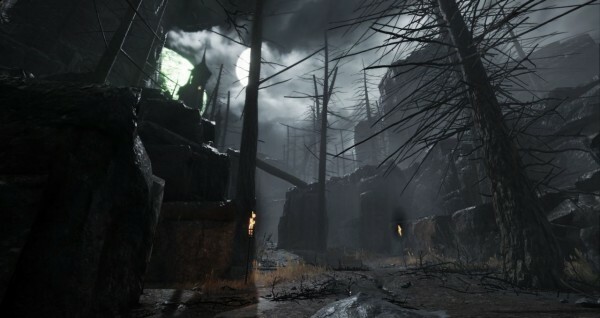 There will be torches to help players navigate the areas as they try to stop the Skaven’s plans at Summoner’s Peak. Castle Drachenfels – Walk through the ancient rooms of Castle Drachenfels, covered in the blood and bones of the past. Summoner’s Peak – Foil the Skaven’s plan by destroying the Nurgle portals and put a halt to their reinforcements. The Dungeons – Stumble your way through the dark and dingy dungeon of Drachenfels, avoiding traps and using torches to light your way through the darkness. A price for the content will be announced closer to release, and the game can be purchased through Steam. Warhammer: End Times – Vermintide has sold over half a million copies since its release on PC, and will arrive on consoles later this year.